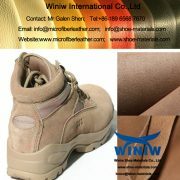 PU Microfiber Synthetic Leather for Work Boots and Shoes! 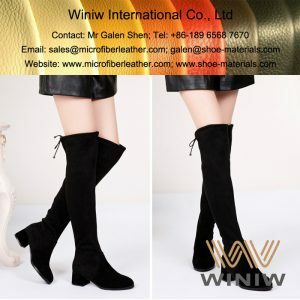 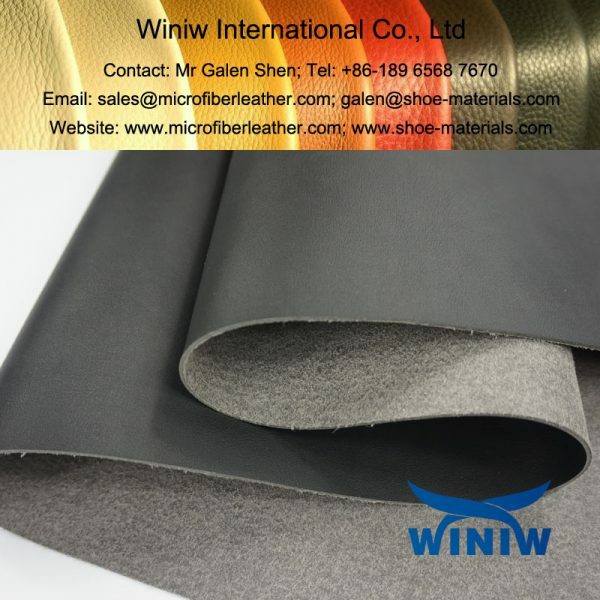 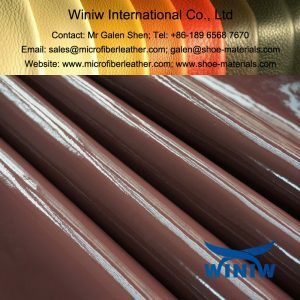 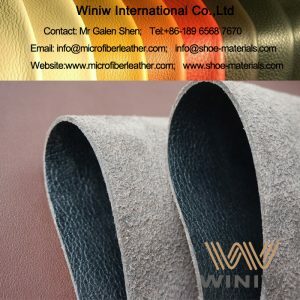 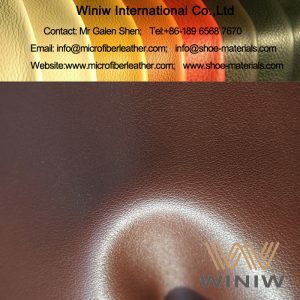 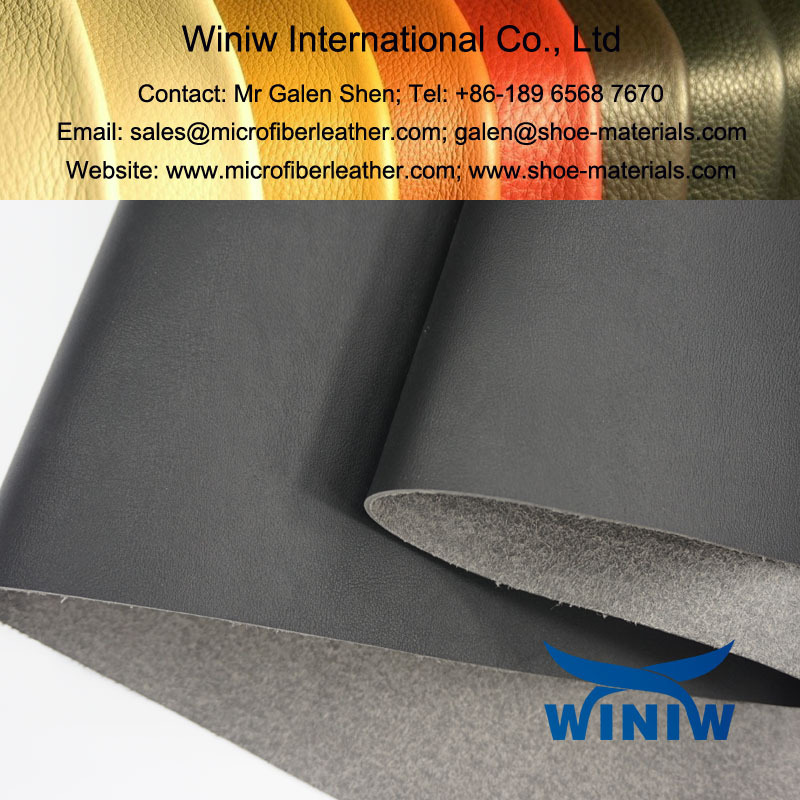 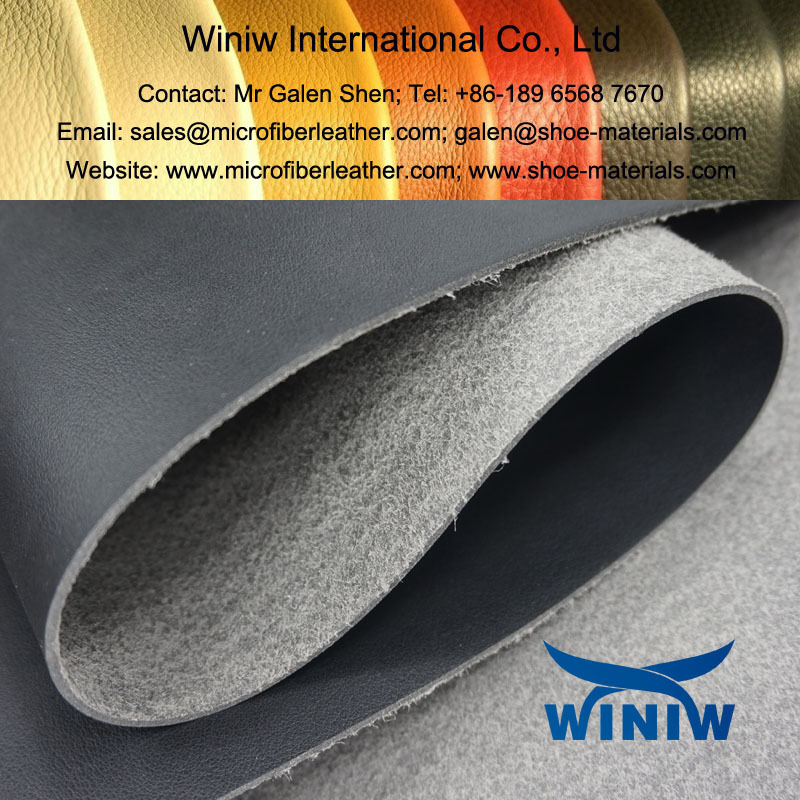 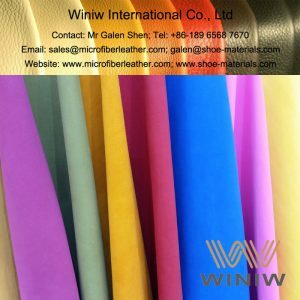 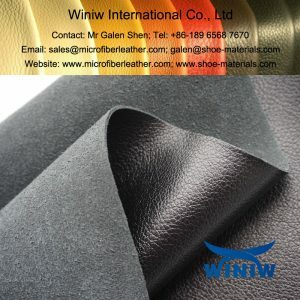 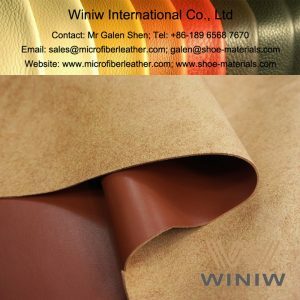 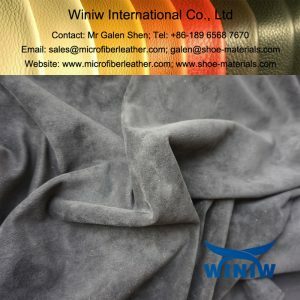 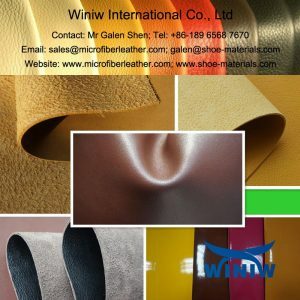 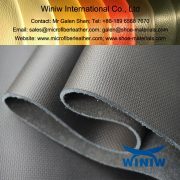 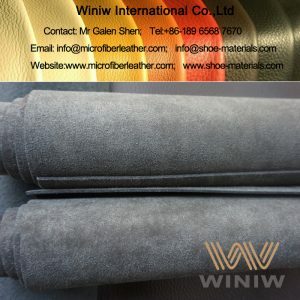 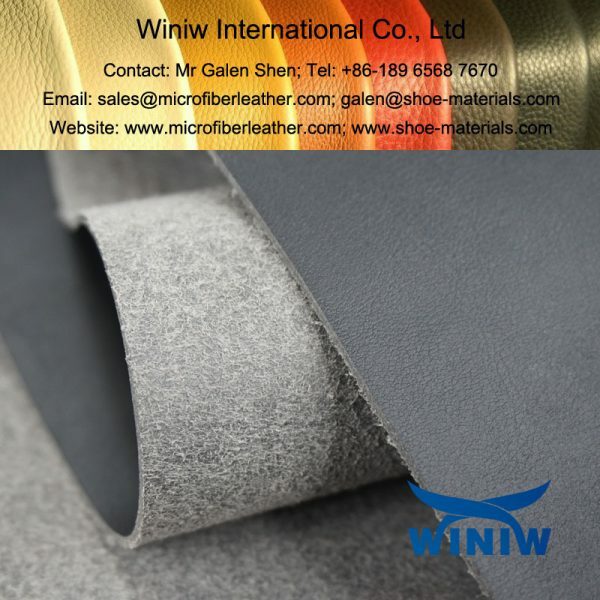 With excellent physical and chemical performance, WINIW PU/Suede microfiber leather has been the best leather substitute of upper materials for work boots, work shoes, safety shoes & boots, military shoes & boots, outdoor shoes & boots, etc. 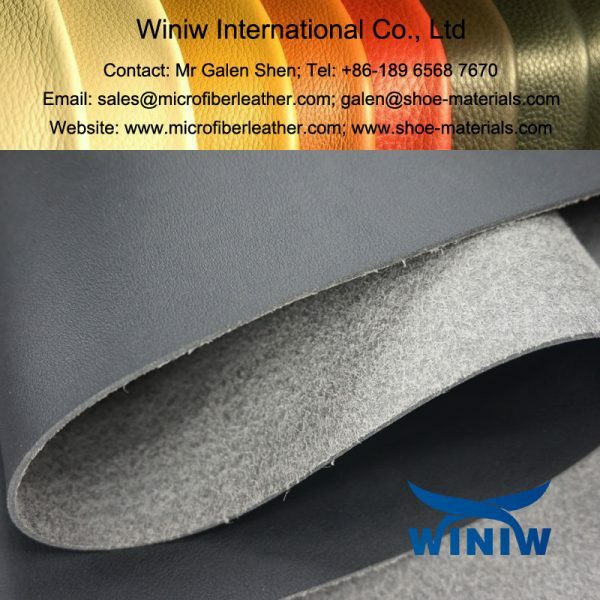 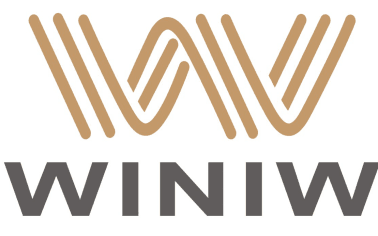 WINIW PU Microfiber Synthetic Leather for Work Boots & Shoes can comply to below requirements required by EN ISO20345:2011 standard for safety shoes!